The GSPCA are pleased to announce our GSPCA Sunday Family Fun Lunch. 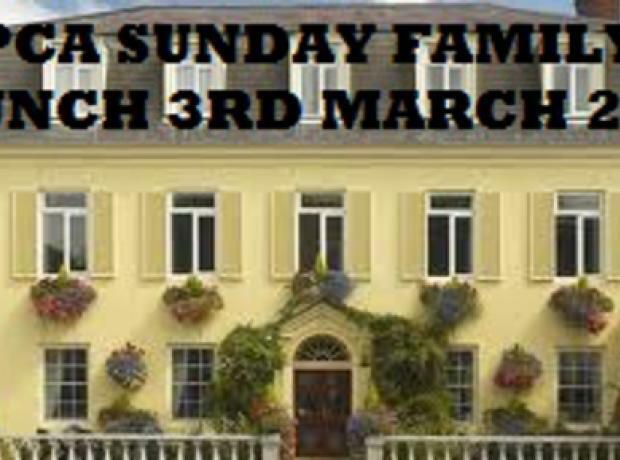 Tables are on sale now and it will be held on the 3rd March 2013 from 12pm at Les Rocquettes Hotel. Tables are of 10 and per person it is £19 each to enjoy an afternoon with 4 courses that you can choose on the day.